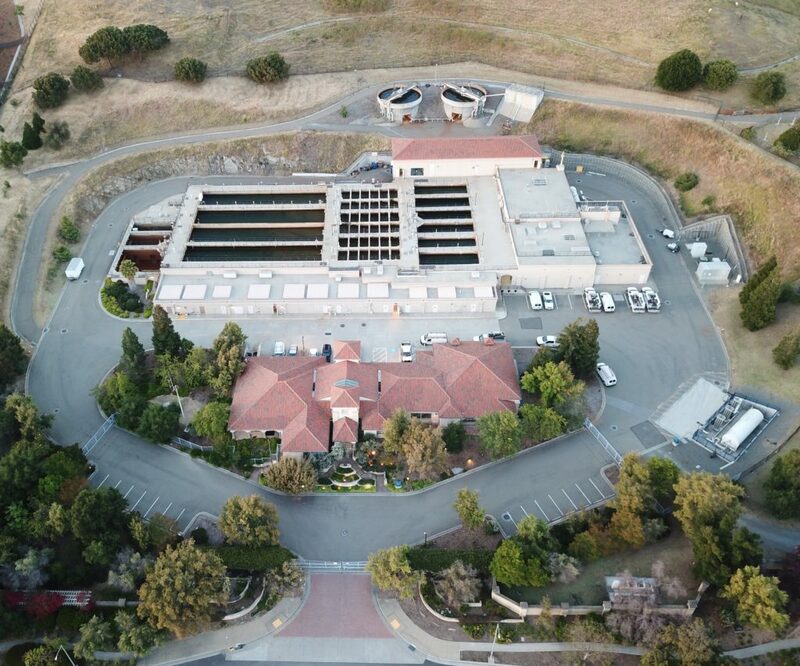 Aerial photograph of Alameda County Water District’s Water Treatment Plant No. 2 in Fremont, California. This entry was posted in Civil and Environmental Engineering and tagged ACWD, aerial photo, Alameda County Water District, DJI Mavic, drone, Water Treatment Plant No. 2. Bookmark the permalink.